So you never did get to lose those extra 20 pounds -- and now you're pregnant. Does it matter, since your waistline will be expanding anyway? Unfortunately, yes. According to a new report from the March of Dimes, women who are overweight when they become pregnant (an estimated 40 percent of U.S. women in their childbearing years) face added health risks for themselves -- and their babies. "Weight before pregnancy matters more than people think," says Richard J. Deckelbaum, M.D., director of the Institute of Human Nutrition at Columbia University in New York City. Heavy pregnant women are more likely to need a c-section or to develop hypertension, gestational diabetes, or preeclampsia. Their babies are more likely to be born premature, oversize, or with birth defects. Overweight women, however, can lower these risks. 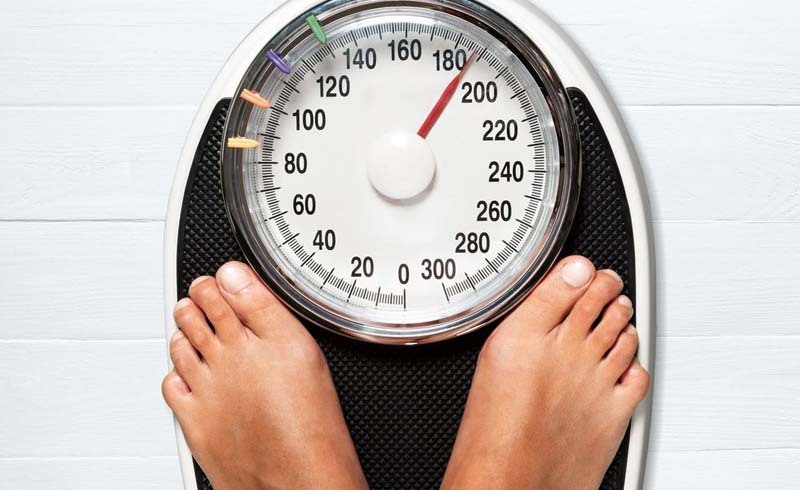 Women are considered overweight if their body mass index (BMI) is between 25 and 30, and obese if it is over 30. (To calculate your BMI, divide your weight before pregnancy in pounds by your height in inches. Then divide that number by your height in inches again, and multiply by 703.) The American College of Obstetricians and Gynecologists recommends that overweight women gain 15 to 25 pounds overall during pregnancy (rather than 25 to 35), and that obese women gain 15 pounds. Work closely with your doctor to gain the right amount of weight, and focus carefully on eating nutritious foods. Whatever you do, don't go on a crash diet, says Dr. Deckelbaum. Rather, keep weight gain slow and steady, adding less than a pound a week during the last two trimesters. On the fitness front, unless warned otherwise, find easy ways of staying active, such as taking a brisk 30-minute walk at least three times a week. "Even if you haven't been doing anything prior to pregnancy, this goes a long way," says George Lu, M.D., assistant professor of ob-gyn at the University of Missouri at Kansas City. Because of plus-size moms' added risks, it's important that they receive excellent prenatal care. Being overweight should never be a reason to avoid getting pregnant. But, if possible, says Dr. Lu, next time try to achieve a healthy body weight first. "The best time to lose weight is before you conceive."